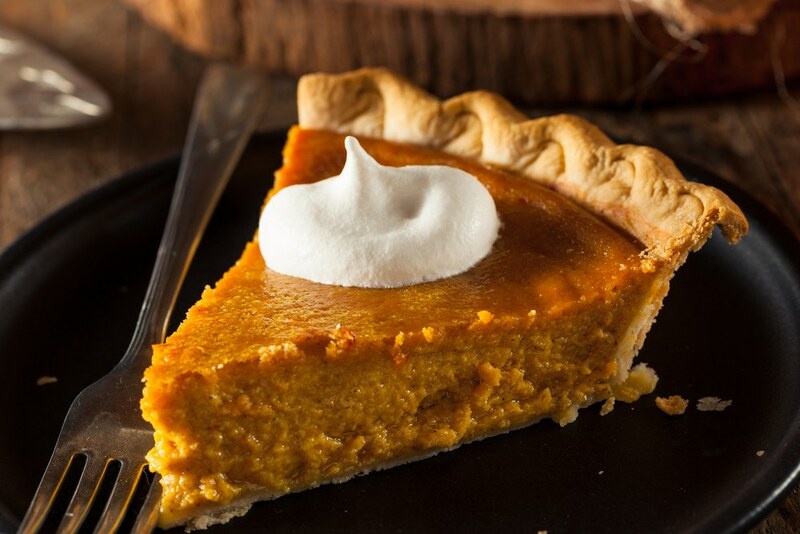 You’re all very special to us and to show you how thankful we are, we want to give you a delicious pumpkin pie (costco)! Don’t worry about going in to the busy store just stop by our office. Let us know what day you would like to pick up your pie November 20th or the 21st? LINK – Link will have details. Have you referred someone to Team Manzon this year? Do you have someone to refer to Team Manzon? We would like to give you an UPGRADE 🙂 Let us know in the form!